A bankruptcy court in Delaware has approved a $9.45 billion deal under which San Diego’s Sempra Energy will gain control of the largest electric utility in Texas. 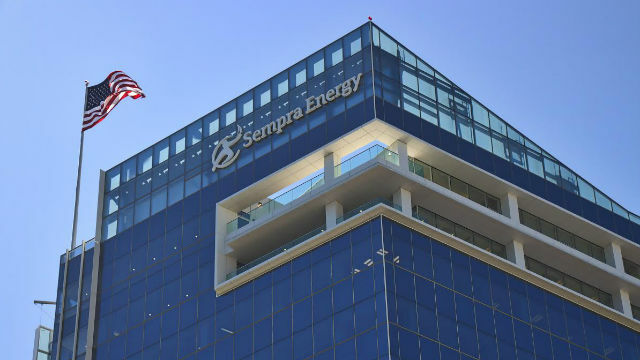 The decision announced Wednesday is a key step in Sempra’s plan to acquire Energy Future Holding Corp.’s 80-percent ownership interest in Oncor Electric Delivery Company of Dallas. Sempra said it is committed to ensuring that Oncor remains independent, financially strong and based in Dallas with local management. The utility serves 10 million customers in the Lone Star State.